On his third EP release on QED Records, Evo Evolver (aka Araknidus aka Philippine dnb musician Myke Madriaga) dishes out melodic two-step and drum&bass replete with expansive atmospheres and cinematic elements. There’s even a hint of the wobbly aggressive bass made famous by dubstep artists of every age and stripe right alongside lush and melodic strings. 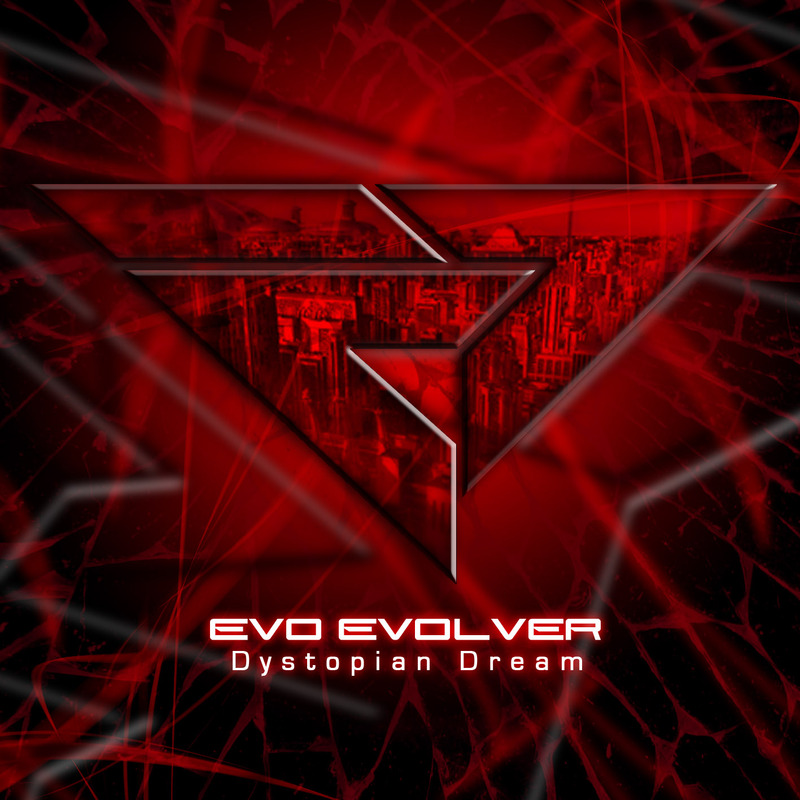 Evo Evolver creates smooth, cosmopolitan drum&bass music rife with tension. In his music you hear opposing poles struggling for control: grime and glamor, light and dark, rest and note, indie and mainstream, the decaying future and the thriving present. Dystopian Dream is his musical examination of opposing polarities, which in the end makes it an engaging listen — worth every minute of its 23-minute running time. Individual track downloads after the jump. Musique Pour L’ame (Music for the Soul) is ten tracks and 45+ minutes of melodic and harmonious downtempo electronica. 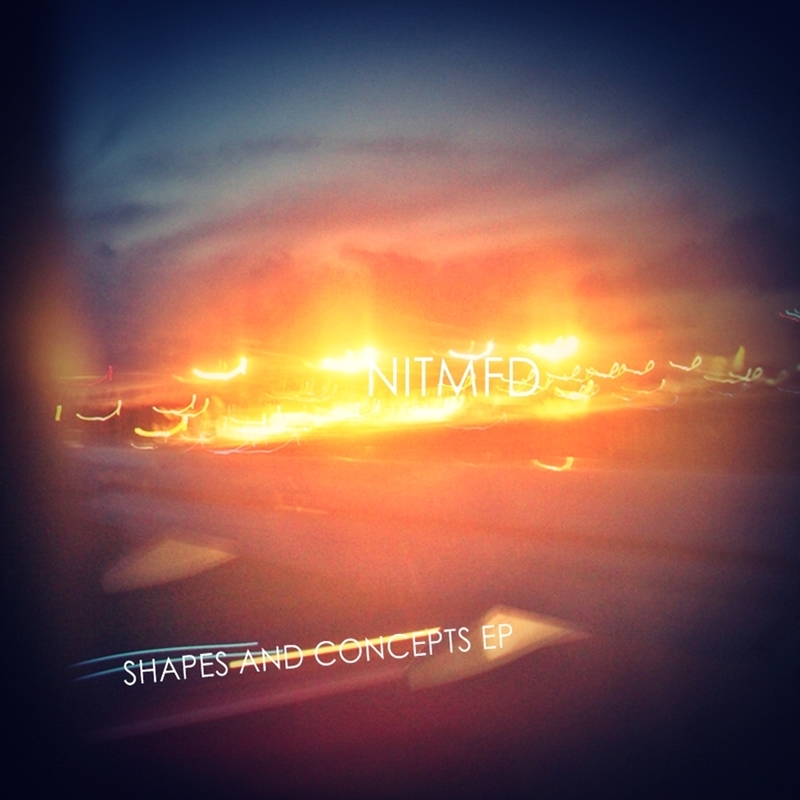 This is pleasant music that flows from track to track, often within the same BPM range, recalling golden days of the past while inspiring dark visions of the future. What Russia-based musician and producer Charmant Juliette (Charming Juliette, in English) has done in this release is build musical structures far removed from the industrial glitch and dark noise of her alter-ego Julia Van Der Piller, instead opting for subtle moods, for fragile threads of melody built from repeating motifs. But her penchant for heavier music looms through each track, providing a contrast to the bright hues. If you keep listening, you will find yourself cocooned in a massive web of synth grooves and looped rhythms. 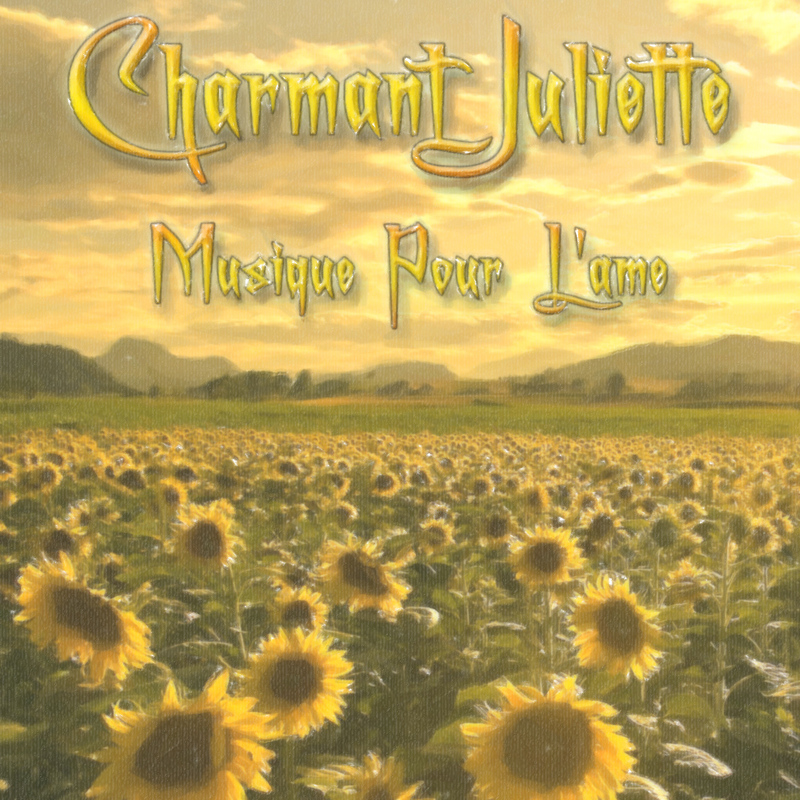 This is Charmant Juliette’s vision of electronic downtempo, ambient, and broken beat: it is nothing but a subtle snare for your heart that draws you in with tender melody and traps you in jaws of sinister ambience. FILE UNDER: downtempo, ambient, electropop, synth groove, breakcore without the brutality. Individual Download Links after the jump. Cool and collected, this mature second QED Records release from not in the mood for dancing plays with subtle grooves that ebb and flow, coming up with four tracks that could be used as background music for documentaries or cyborg striptease numbers. Before it ends though, you are reminded that dance music instruments don’t always produce dance music. With a nod towards the title, NITMFD (aka Nelson Tan) posits that tools are tools and the shapes you build are not dictated by the tools; rather they are dependent on the concepts behind the construction. FILE UNDER: downtempo, electro, electropop, sounds like El Ten Eleven, Squareone, Spazzkid, kinda like the future sound of lotion. What do you call the deep, dark, dubby downtempo music that scares away mainstream fans by its apparent inaccessibility (it’s difficult to search for song titles written in ascii characters, for one thing) and its occultish overtones? Well, some quarters call this music witch house, crypt hop, or even dub. We call it the soundtrack music for the insane clowns in your mind. K▼L▲M†††B▲R▲NG (aka Kulam+++Barang) is a one-man witch house producer who finds inspiration in slowed down vocal samples, hip hop beats, and stories of Philippine faith healers who heal the sick and the gullible, profiting from their naivete. Albularyo Prime is a collection of his early tracks, a primer if you will, of the K▼L▲M†††B▲R▲NG rebellion against all that is crass and all that is mainstream. This is his faith healing of the Philippine music industry, a homily wrapped up in an audio barb. String sections, the main ingredient for every Hollowood movie soundtrack, are up front and in focus on this EP by Manila-based producer Paosin the Well. His effective use of string libraries and samples coupled with steady beats result in a brooding but groovy downtempo EP that is equal parts action flick, spy movie and zombie apocalypse film rolled into one. In a way, this 5-track EP is a homage to film and pop culture, quite possibly with the message:”Pop culture is dead. Long live Pop Culture!” The Dead Memoirs of the title then take on a much deeper meaning: that art, often a chronicle of the past, lives on in the remix of the future. DETAILS: 5 MP3 files + JPEG. 192 kbps. 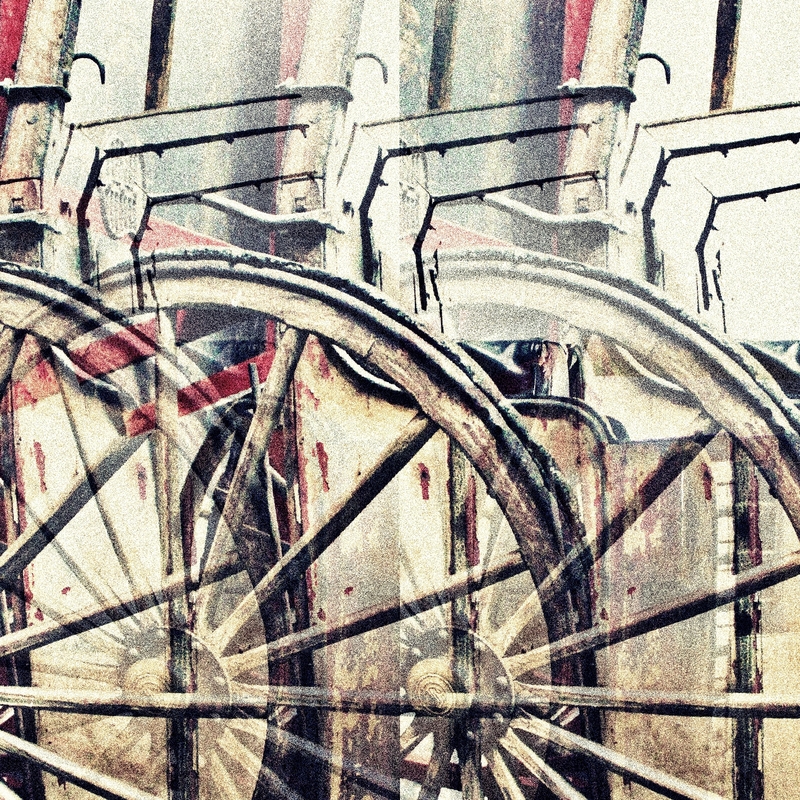 Direct from Moscow, Russia comes this downtempo EP entitled Miracle. LastEDEN (aka Kirill Zverev) composes tranquil chillout music rife with melody. The music is made up of classical harmonies, lush synth washes and subtle beats and its end result is a direct transfusion of calm and relaxation into your cerebral cortex. 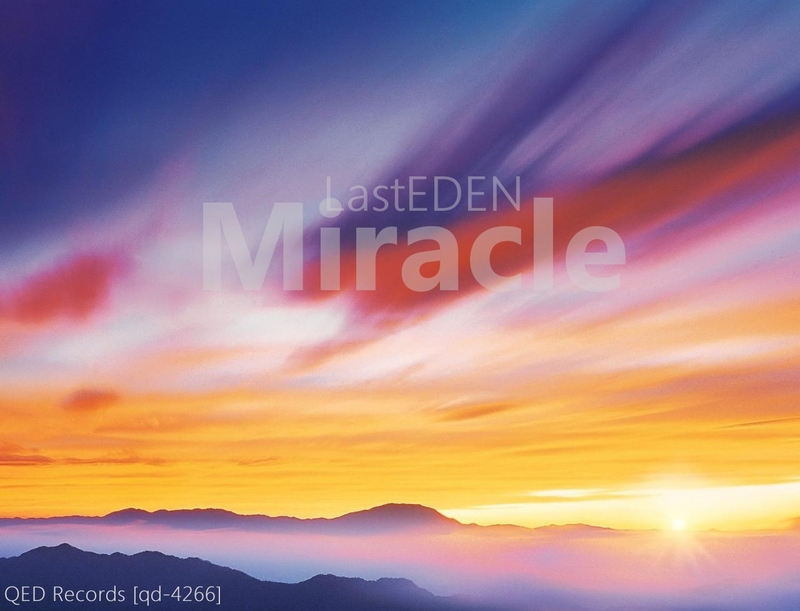 The LastEDEN project is his solution to world peace: listen to music that soothes your soul. FILE UNDER: downtempo, chillout, ambient. Sounds like: Cafe del Mar, Jose Padilla, anything with the word “Ibiza” in it, Demolee, Acid42. More about the artist: LastEDEN artist page on QED Records. notinthemoodfordancing takes synths and loops and mixes in bouncy hip hop beats to create electropop that squelches and fizzes and floats and sputters and echoes in your head. Year II is a 4-track EP comin in at 16 minutes in length, but bringing you to a cool, laidback mental atmosphere.